The St. John Valley must attract people from away to move here in order for the area to thrive, according to the Northern Maine Development Commission. 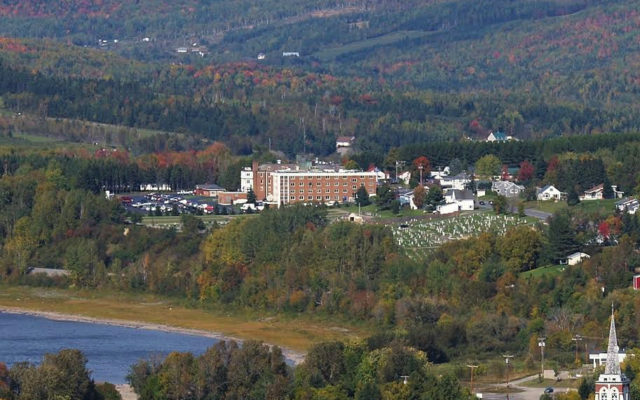 FORT KENT, Maine — The St. John Valley must attract people from away to move here in order for the area to thrive, according to the Northern Maine Development Commission. The conference was initially spearheaded by former town councilor Joey Ouellette, according to Fort Kent Town Manager Suzie Paradis. Ouellette said that while he was a town councilor, “I realized the number one thing killing our town is outmigration. It is causing our taxes to go up, our schools and businesses to close, and causing us to lose services. The keynote speaker from Minnesota is Ben Winchester, a researcher who specializes in studying how to attract people to rural areas. “Currently, he is documenting a rural “brain gain” — the trend of 30-49 year-olds moving to rural areas — to identify the social and economic opportunities of this migration. He is also analyzing rural community leadership, especially as it affects community-wide requirements to support the public sector to ‘keep the town running,’” according to the UMN website. Winchester will be one of several speakers at the event, which will begin with a breakfast meal at UMFK. The conference will also provide time for attendees to express their opinions as to how the St. John Valley can attract newcomers to the area. “We at NMDC are hoping this conference can generate ideas which will translate to all northern Maine,” Gulliver said. The registration deadline for the conference is Monday, May 13. For more information, call Jon Gulliver at (207) 493-5851 or email at jgulliver@nmdc.org.